Cable is the medium through which information usually moves from one network device to another. There are several types of cable which are commonly used in network infrastructures. In some cases, a network will utilise only one type of cable, while other networks will use a variety of cable types. The type of cable chosen for a network is related to the network’s topology, protocol and size. 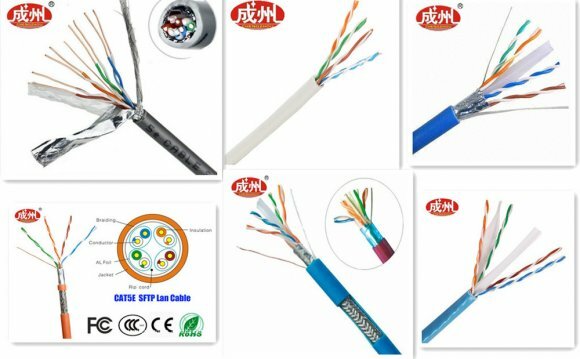 Understanding the characteristics of different types of cable and how they relate to other aspects of a network is necessary for the development of a successful network. The Network Cabling Technician constructs the infrastructure of all the telecommunication networks such as those for Wide Area Networks (WAN), Local Area Networks (LAN) and Cable TV (CATV). This work is highly technical and requires detailed specialised knowledge in order to independently design and install networks that meet clients’ needs and conforms to recognised industry standards. The technician will create the foundation which is the basis for the network, install cables appropriate for the intended use, maintain and test and commission the network. The technician / installer may work for either a telecommunications or a communications network company. He or she will install network cabling for businesses both large and small or for domestic users, for services such as cable TV, telephone and broadband installations. Communications networks are crucial to the efficiency of business and commerce. Network failure can result in wasted time and lost revenue. Robust and reliable communications networks are therefore critical to business success.